MID-ARGYLL: at the Moine Mhor early morning: Short-eared Owl hunting, female Hen Harrier hunting, 2 Linnets, several Lesser Redpolls, a Whitethroat and a family of Whinchats. Also an adult and 2CY male Hen Harrier there recently and 3 Grasshopper Warblers reeling (Jon Close/Jim Dickson). 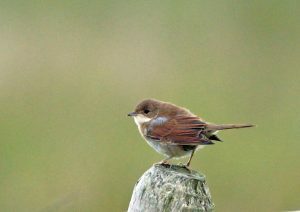 Common Whitethroat – Moine Mhor, Mid-Argyll – 30 Jun (Jim Dickson). 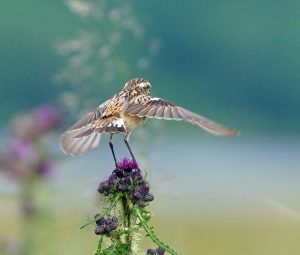 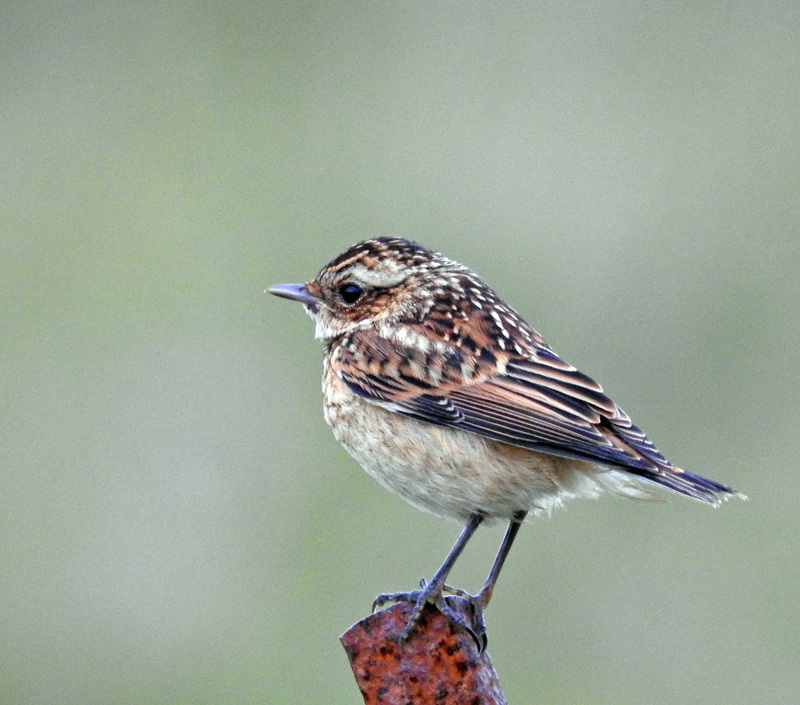 Whinchat – Moine Mhor, Mid-Argyll – 30 Jun (Jim Dickson).